The news that Tom Petty passed away yesterday (Monday 2nd October) at the age of just 66 years came as a shock to many, not least this writer. Doubtless many will write moving and lengthy tributes to their musical hero - and rightly so. Yours Truly KJS discovered the man affectionately called TP by his many fans and followers relatively late when "Don't Come Around Here No More" from the excellent "Southern Accents" album joined my record collection in 1985. Yet within six years, Tom had collaborated with ELO maestro Jeff Lynne on no less than four albums (whether it be with The Heartbreakers or solo) including the acclaimed "Full Moon Fever" (1989) and "Into The Great Wide Open" (1991) as well as both Traveling Wilburys volumes (under the pseudonyms of Charlie T. Wilbury Jr. and Muddy Wilbury) with "Highway Companion" (2006) following thereafter. Whether it be classics such as "American Girl", "Refugee", "I Won't Back Down", "Free Fallin'" and "Learning To Fly" or his acclaimed work with Jeff Lynne, Roy Orbison, George Harrison and Bob Dylan or those legendary gigs with The Heartbreakers, the rebirth of Mudcrutch, or the triumphant return of "Hypnotic Eye", the loss of TP is deeply felt. 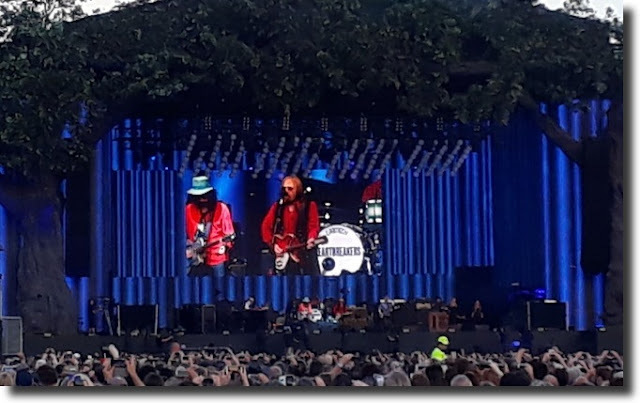 On a personal level, I am all the more grateful that I was a face in the crowd at Hyde Park, London back in July to witness a supercharged performance by Tom Petty & The Heartbreakers (thanx to my good friend Paul Scott). 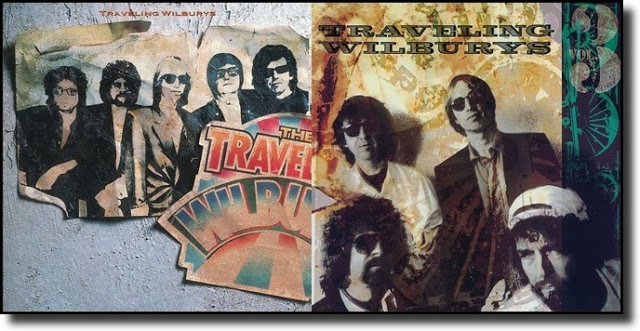 2017 was the year that elobeatlesforever (elobf) got to witness three Wilburys in person hence it is all the more difficult to absorb this news. Truly, our heroes are leaving us. We should treasure them and support them to the utmost. Rest In Peace Tom Petty. May you learn to fly. RIP Tom. Another legend has sadly left us. I'd like to think he os up there playing with George and Roy - who knows, maybe Leon Russell and scores of others too. Hard to believe he is gone. His music will always have a special place in my heart. 40 years of the greatest music. I remember him saying that when he would write a song or perform he felt that it was his way of communicating with God. 40 is a significant number in the Bible. I guess he completed his mission. Rest in Peace Mr. Petty.